Kiranmayi Socio Educational Society (KISES) a NGO run by a husband and wife team from Vijayawada was established in the year 1999 and since then working in the Khammam and Krishna districts of Andhra Pradesh. The major areas focused on women empowerment, health, sanitation, education, Agriculture development, Emergency Relief and rehabilitation for affected people from disasters. 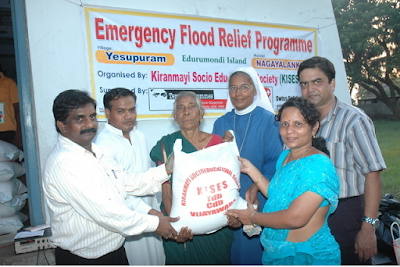 Mr. Shourya Babu Rebba, founder of KISES and his wife Mrs. Rajani Suram, Executive Director of KISES. Ø Development of leadership qualities in all levels and all the sections of people of the targeted area. Ø Generation of data base on ground realities of the concerned issues. Ø Creating awareness by information dissemination to communities. Ø Creating interest among communities to work with the cause. Ø Capacity building to the SHG’s. Ø Involving all the stakeholders in all the programs as partners at all levels. KISES have a health center to free service for nearly 30000 coastal rural people and health awareness sessions to village community and children at schools. merging with all communities without discrimination for the development of target group focusing on Rights based approach and issues by development of linkages with similar organizations and net working with other actors who are working for the cause attaining the goals. VISION : To create a amicable society by removing the social barriers of discriminations, eradicating the poverty and to attain self reliance and to create sustained economic system to the community through promoting self-governance & accountability among the community empowering the women through capacity building and welfare activities. Ø To remove the superstitions and avoid from the alcoholic addiction. 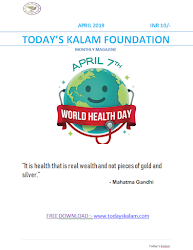 Ø To create awareness on the govt schemes and access them to avail the same. 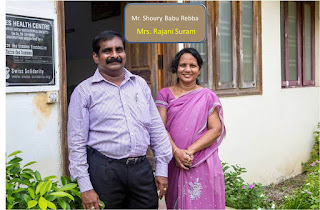 It started some years ago at Surampalli, Vijayawada city when Mr. Shoury Babu Rebba, doing human programs brought home a street dog, seriously injured in a road accident. Due to his timely intervention and proper medication the life of the dog has been saved and it has become part of our family. But, this has ignited in us the new initiative to take up “animal welfare” activities along with human welfare activities. Thus started the “Animal Welfare Ashram” at our home itself. Slowly, the number of does in distress given shelter in our “Ashram” has been increased and reached 25 by the end of the first year. 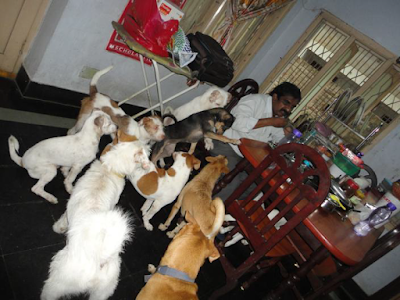 For a animal welfare, we think an ABC (Animal Birth Control) and rescue dogs in Vijayawada city with the support of animal lovers may be involve voluntarily. Ø SELF HELP GROUPS : KISES strongly believes that to have the sustainable development in the family the women should have the economic power and though initially the men were reluctant for the economic power to the women but gradually convinced by the awareness meetings. Ø CHILD SPONSORSHIP PROGRAMME: The main object of this programme is to as loss of parents or economically weakened families the children deprived opportunities and their Rights, consequently becomes the victims of exploitation. 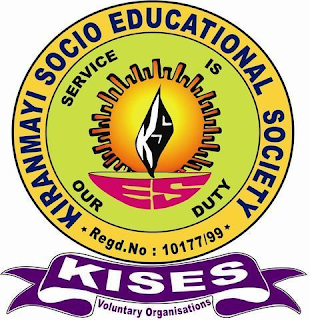 Ø EDUCATIONAL PROGRAMME : Self Employment scheme for women KISES conducted a tailoring centre for school dropout girls and unemployed youth at Rebbavaram village for the girls from surrounding villages. Ø Area Selection : KISES selected the island villages of Nagayalanka Mandal is mainly there is no transportation to those villages and more over to go to those villages have to cross the river and ferry is the only way to cross the river to go to villages. 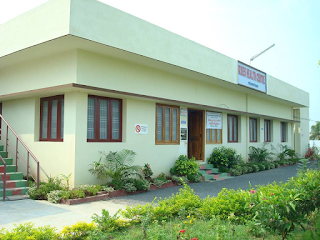 House No.54-20/9-10A, Srinagar Colony, VIJAYAWADA – 520 008, A.P, India.